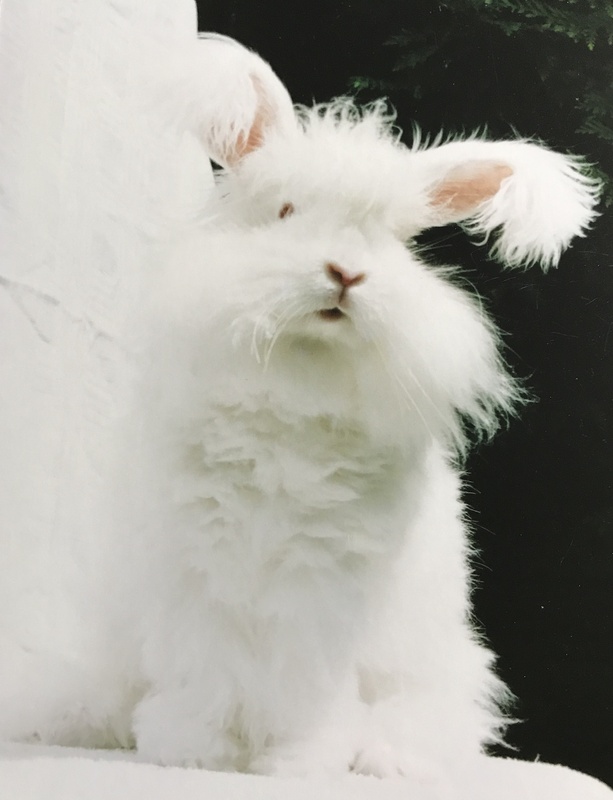 If you are looking to join the National Angora Club (UK) then here are the details for the cost of the annual subscription and what you get for being a member. New members joining after the last stock show, usually held in October or November, shall be granted membership until December 31st of the following year. Subsequent subscriptions will be due on January 1st of each year. Any member whose subscription is three or more months in arrears will be considered to be no longer a member of the club. The council reserve the right to refuse membership without explanation. A Year Book shall be issued bi-annually, free to all paid-up members. It contains a full members listing, statement of accounts and the current rules and breed standard. You can become a member by paying the annual subscription by Cheque or Paypal. If you are already a member then we hope that you will continue to remain a member and let us have your feedback and comments on anything you would like to see posted about on the website. Membership renews annually for £5.00 for individuals, so don’t forget to renew in good time in order to ensure you receive your yearbook before the end of March each year. Last updated 30/08/2017 by SM.